We, Kobe Steel, India, established ourselves in the year 1995, as one of the preferred manufacturer, trader, and exporters of a boundless collection of Stainless Steel Products. 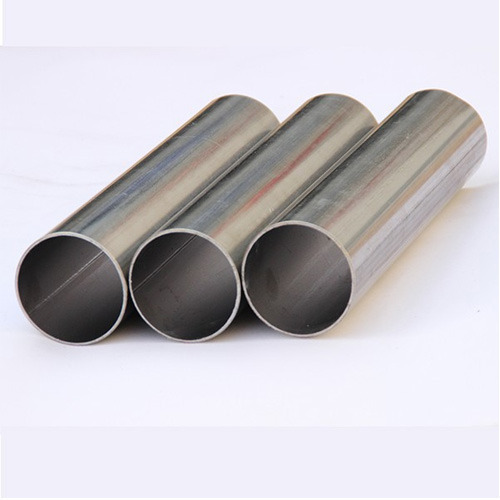 Our product selection includes SS Pipes, SS Tubes, SS Bars, Super Duplex Bars, SS Flanges & Other SS Fittings that are available in multiple specifications to fulfill the distinct client requirements. Being the preferred name in the market, we make sure that all the products are of excellent quality, and to attain the same, all our instruments are procured from the most dependable, reliable and trustworthy vendors of the industry. We are backed by a large warehouse where all the valuable equipment and tools are set up so as to facilitate the operations of loading and unloading. Furthermore, at our end, our experienced professionals are responsible for the management of the entire warehouse and its facilities. We are highly focused on providing the optimum quality range to the clients, and to ensure the same. Our quality controllers and auditors carry out multiple quality tests as well. Our large product line, tamper-proof packaging, and timely delivery are some of the important key factors that have added to our success story.